In 1995 Arturo agreed to direct the band that preserved much of his father’s music, the Chico O’Farrill Afro Cuban Jazz Orchestra. In December 2010 Arturo traveled with the original Chico O’Farrill Afro Cuban Jazz Orchestra to Cuba, returning his father’s musicians to his homeland for headlining performances at the 26th edition of the Havana International Jazz Festival. Currently, Arturo’s Afro-Latin Jazz Orchestra continues the tradition every Sunday night at Birdland, which has for decades been one of the most popular jazz clubs in the US. Arturo now performs throughout the world as a Solo Artist and also with his Orchestra, as well as smaller ensembles. As an educator, Arturo has taught master classes, seminars, and workshops throughout the world for students and teachers of all levels. From 2007-2008 he was Assistant Professor of Jazz at The University of Massachusetts in Amherst, and from 2008-2010, he served as Assistant Professor at SUNY Purchase. He is currently the Director of Jazz Studies at CUNY’s Brooklyn College. Arturo has performed at the Kennedy Center for the Performing Arts, Boston Symphony Hall, the Newport Jazz Festival, the Joyce Theater (with Ballet Hispanico), Megaron Concert Hall (Athens, Greece), Kannai Hall (Yokohama, Japan), the Taichung Jazz Festival (Taichung, Taiwan), and at New York’s Symphony Space, where he and his Afro-Latin Jazz Orchestra have been in residence since 2007. 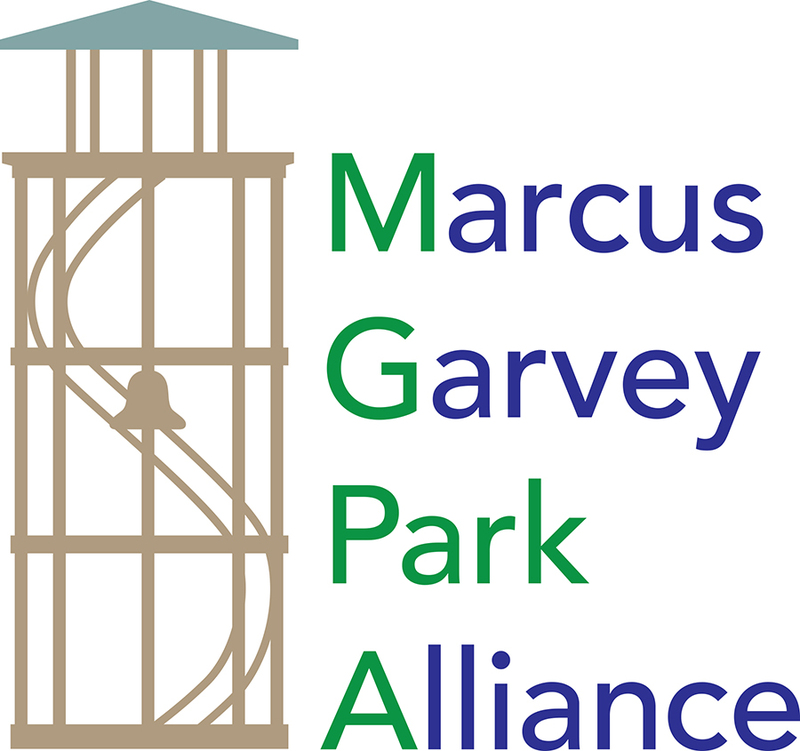 An ongoing collaboration with Jazzmobile and the Marcus Garvey Park Alliance extends Summerfest, Friday Night concerts into September.